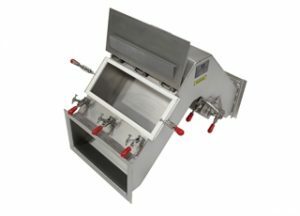 Magnetic Seperation | Phenix Equipment Inc.
Eriez Permanent Magnetic Separators require no electric power. 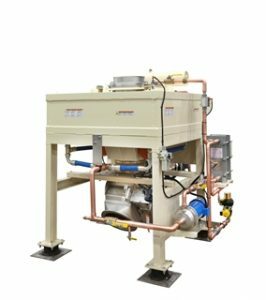 With proper care, they can last a lifetime with very little loss of field strength. 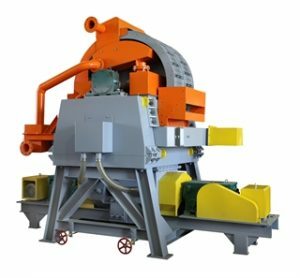 Suspended Magnetic separators have proven to be the most effective for the removal of unwanted iron from heavy burdens of material being conveyed on fast moving belts. 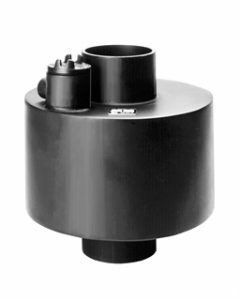 They are ideal for separation applications on wet or dry, fine or coarse materials in large or small tonnages. 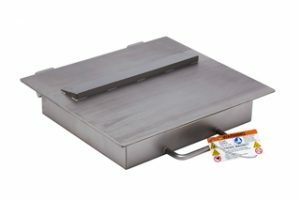 Safe, sure, tramp iron removal protects costly processing machinery and assures the purity of the product. 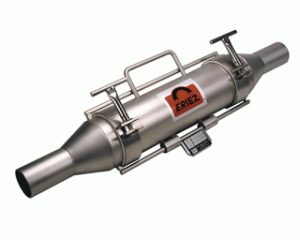 Eriez’ “RF” (Radial Field) Cartridge Magnet is ideal for removing tramp iron from dry, free flowing food or chemical products conveyed in pneumatic pipelines. 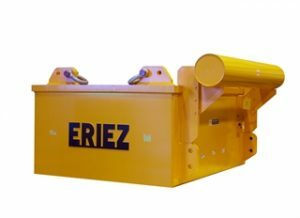 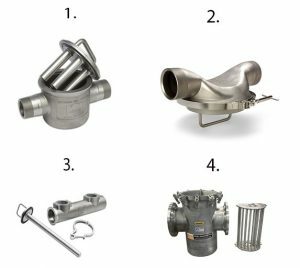 Eriez’ Magnetic Hump and Round Pipe Separators provide a simple and effective way to remove tramp iron contamination from gravity or pneumatically conveyed dry, free flowing products such as feed, grain, wood ships, food stuffs, sand or plastic. 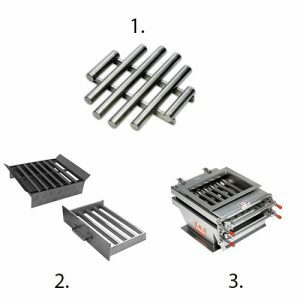 Electromagnetic Separators use wire coils and direct current to provide a magnetic field which can be used to separate ferrous material from non-ferrous products. 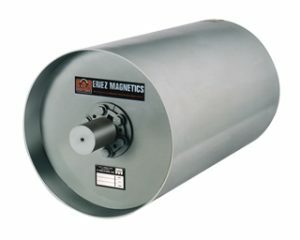 Eriez unique Vibrating Magnetic Filter incorporates vibrating filter elements to provide a high capacity material flow. 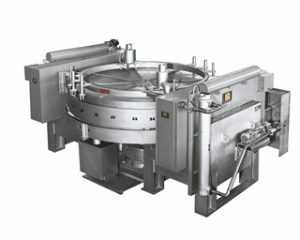 As the material flows through the magnetized elements, the iron bearing contaminants are captured, resulting in a high‑purity product. 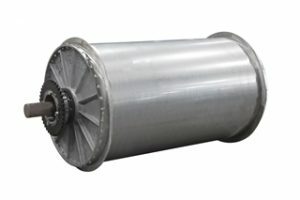 Electromagnetic Demagnetizing Coils have been specifically designed to give many years of maintenance–free service for demagnetizing natural magnetite flowing through pipelines following recovery by a magnetic separators.